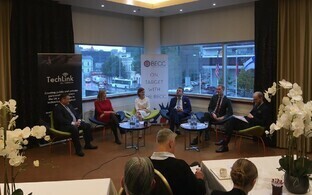 Party and coalition representatives taking part in the first English election debate on Monday agreed that a common area with Helsinki needs to be developed, and that Tallinn's focus on future competition will have to include the quality of life in the city. Except for IRL's hands-off approach, all of them also agreed that the city needs to move towards sustainable and greener solutions. Click to watch the debate or read the summary below. Kaspar Kurve of the Estonian Greens went first, talking about his party’s intention to start a basic income pilot project. Kurve said it was a “scandal” that Estonia, as a country pushing innovation and the world’s pre-eminent e-state, was not up to date in terms of social development. Other points on the Greens’ agenda include organic food for all kindergartens and schools, making Tallinn more pedestrian and bike-friendly, developing the e-state further, and using it to make the city’s administration completely transparent. The Greens’ modification of life in the city are by far the most ambitious, including extending the capital’s economy by introducing urban agriculture and growing food vertically expending a minimum of resources in the process. Kurve repeatedly stressed the need for a quantum leap, and a more serious look at the drastic changes looming ahead: increasing automation made the universal basic income a necessity, and the city needed to make the most out of Estonia’s current advantage in technological development. Yoko Alender of the Reform Party pointed out the limitations of looking at changes in the city in four-year terms. At the same time, there has been progress, as the parties were at least discussing issues like quality of life and the need for a more thorough approach to planning. Herself an architect, Alender came back to this point several times during the debate, pointing out that Tallinn has been planned plot by plot rather than with the city as a whole in mind. Apart from planning and making the city more accessible to pedestrians and cyclists, Reform’s platform also includes a call for the best possible public transport system, rather than just making sure it remains available for free. Regarding the current city administration’s original intent to tackle the issue of traffic congestion through free public transport, Alender pointed out that this approach had obviously failed. Talking about education, she stressed the need to do something about the “segregation” of Russian speakers and introduce Estonian-language instruction starting in kindergarten. 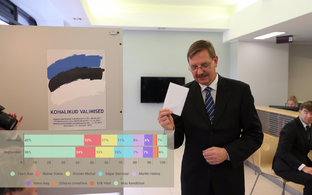 Abdul Turay of the Center Party urged expatriates to vote, pointing out that there are several groups in this country who would really rather not see foreigners meddle with Estonian politics. Turay pointed to the backlash he faced from nationalists when he posted a translation of his polling card on social media. 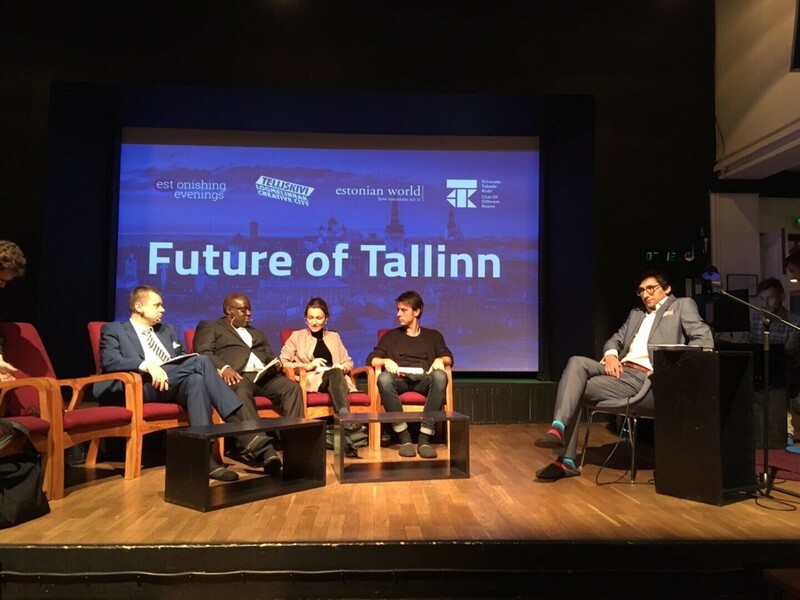 Turay referred to Tallinn’s acting mayor, Taavi Aas, as a “brilliant administrator” first and foremost, and pointed to the fact that Center has more than a decade of experience running the city. 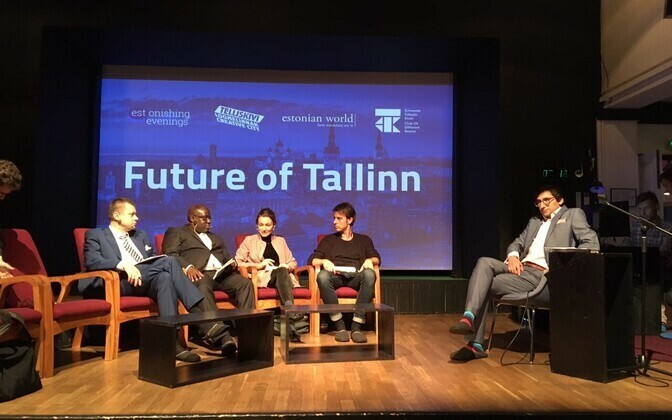 Turay pitted his party’s detailed list of things they are planning to do to improve life for Tallinn’s residents against the broad and partly futuristic visions of the other debaters. The Center Party was getting the “unfashionable stuff” done as well, rather than concentrating on prestige projects, Turay said. Minister of Justice Urmas Reinsalu of IRL said that his party had “real-life meaning” to expats in that it was organized in the EU with its counterparts, among them the conservatives in Finland, Sweden, and Germany. IRL stands for free enterprise and believes in the power of human creativity, Reinsalu said. He repeated the premise of IRL’s campaign, namely that the most important aim in this election needed to be to break the Center Party’s hold on Tallinn. Reinsalu described the way the capital is run as an anachronism: while Estonia on the whole was modern and rating very well in terms of what is done about corruption, Tallinn was closer to a Central-Asian city in the way the Center Party handled its administration. 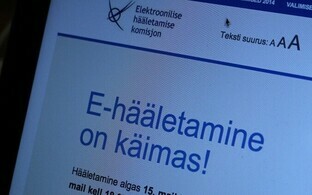 At any given time someone was suspected or accused of corruption, or facing charges in court, Reinsalu pointed out. 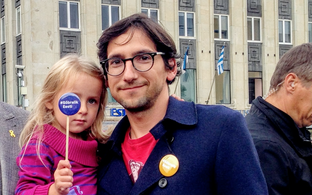 Reinsalu described the remainder of IRL’s platform in the local elections as that of a classically conservative party: good universal education for everybody, giving private schools the same support as public schools, a good business and investment environment, and in social terms a focus on community-based services rather than on increasing benefits to residents. 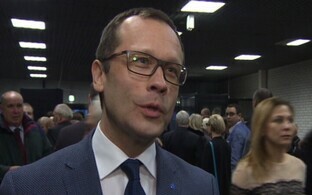 Kadri Kõusaar of the Social Democrats said that politics in the capital “can’t forever live in the 90s”, and that free enterprise and appealing to individual responsibility wasn’t good enough for this day and age. 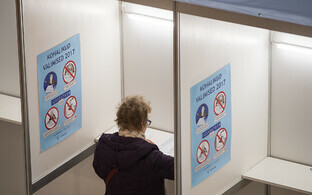 Kõusaar pointed towards Estonia’s high social inequality and the need to work against it. In terms of making Tallinn a modern city, Kõusaar said that it wasn’t enough to simply elect another party, and directly contradicted Reinsalu, saying that the idea that there was nothing beyond the party in power that needed to change was strange. Not unlike the Greens’ vision for the capital, to the Social Democrats, the future is red-green, with a focus on social justice and sustainable solutions. The Social Democrats want to make Tallinn greener, adding and extending recreational areas so that every resident would have one within walking distance. The ultimate aim needs to be to make the street lighting system as well as public buildings run on renewable energy only, Kõusaar said. 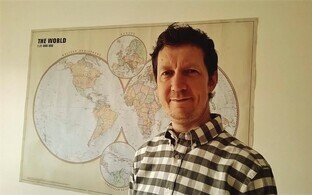 Lance Boxall of the only expat election coalition, Hääled, pointed out that the promise of a grand future the country has concentrated on since the late 90s has not translated into a reality for the capital. Other cities had overtaken Tallinn and were racing ahead. Where elsewhere the focus had been on pedestrians, bikes, and public transport, in Tallinn cars still dominated everything, making it “one of the least pedestrian-friendly cities” he had ever come across, Boxall said. Competition among cities now concentrated on quality of life. Boxall agreed with Kõusaar that Tallinn may not be able to keep up with other cities in the area in terms of its income level, but that in terms of the availability of services as well as general quality of life there is a lot the city can do. 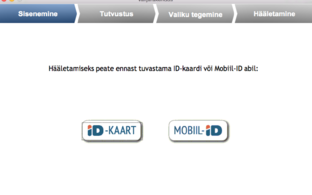 Why is e-voting available only in Estonian?